The average Canadian spends between $800 and $1,800 annually on energy (electricity, natural gas, and alternative fuels). Of course, some Canadians will spend more and some less. Those who spend less have probably done a home energy use audit to identify energy waste and cut costs. This post will teach you in four easy steps how to do your own home energy use audit before summer's heat or winter's chill arrives yet again! Your first goal will be to find out where air is leaking in and out of your house. Eliminating drafts can reduce your energy use by as much as 30 percent! Insulation is what helps keep cool or warm air inside or outside as needed. If you don't have enough insulation or have insulation in the right places, you will use more energy than you need to keep your home habitable during extreme weather. 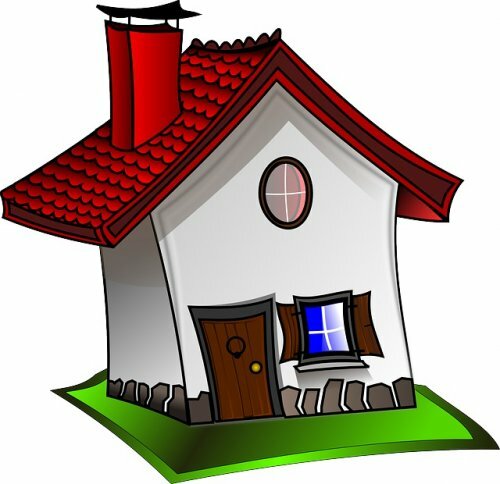 You want to especially look at insulation in attics and basements, since poorly insulated attics and basements can cause your HVAC (heating and cooling) system to work overtime to keep your regular living quarters at a comfortable temperature. 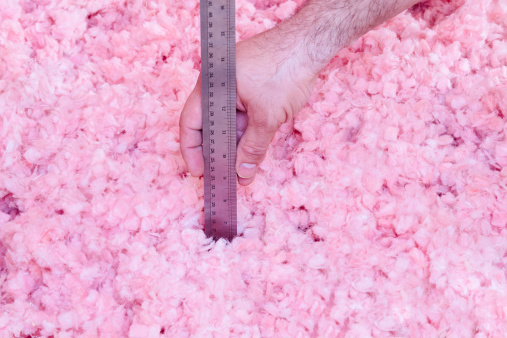 Find out the minimum recommended adequate insulation for your home. Be sure draft gaps are sealed in attic and basement spaces so the insulation can do its job. Look for a vapor barrier in the attic (could be plastic sheeting or even vapor paint) to keep moisture from seeping through to cause damage. Identify if there is insulation in the basement foundation. Check to see if your wall insulation has settled (turn off the electricity, unscrew an electrical socket and probe to see if there is insulation there). Have one person stand on one side of the door/wall/window holding a candle. Have the other person stand on the other side with a hair dryer. If the hair dryer blows out the candle, you can be sure there is a draft or air leak. Your HVAC system should be inspected at least annually for safety as well as energy efficiency reasons. You want to be sure filters are clean, ducts are leak-free, and your heating and cooling are performing at system capacity. You also want to be sure that if you have HVAC pipes that are not insulated, you wrap them to improve conduction and efficiency of hot and cold air. For systems that are more than a decade old, you may find you can save money on energy by upgrading to a new energy-efficient system. This part of the audit can involve everyone living in your household and should identify areas where energy is being wasted. 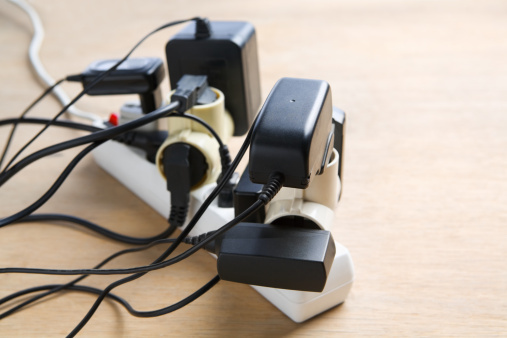 Since approximately 10 percent of the average household's energy bill comes directly from lighting, you can benefit from cracking down on household energy waste. In some cases, it can make sense to hire a professional to come out and conduct a home energy audit. If you have concerns about safety—for instance, if you live in an older home with older electrical wiring and appliances—a professional energy audit is the only way to find out for sure what the potential risks may be. A professional home energy audit will also be able to determine whether your wall insulation has settled, whether the existing insulation in your home is adequate to the recommended minimum, whether you have unsealed air leaks in difficult-to-investigate places, if you have the proper ventilation to guard against backdrafts, and other safety and cost factors. You may also want to have a professional HVAC company come out at least once annually to do a thorough inspection of your heating and cooling system, clean out any grime or debris, change any difficult-to-reach filters, and evaluate overall operational efficiency and safety. By conducting your own home energy use audit, you can trim your monthly utility bills in just a few hours' time. You can also identify potential safety hazards and fix them before they become a real threat to your family's safety. Finally, you can determine if it may be time to bring in a professional to evaluate your home for energy use and safety.